Today I’m blogging on PFHT. All this month we’re sharing our favorite posts of fellow PFHT bloggers. 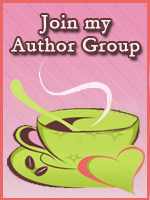 Also today, I’m on The Romance Studio’s blog.